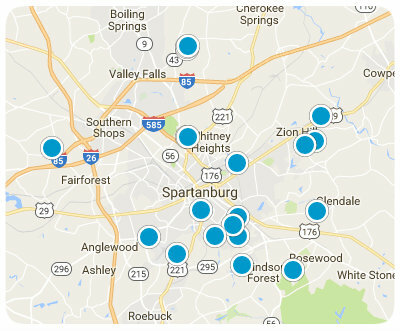 Spartanburg Real Estate - Homes and Properties in Upstate, SC. Situated between Atlanta and Charlotte, Upstate, South Carolina is the ten counties in the northwestern corner of South Carolina that more than 1.37 million people call home. 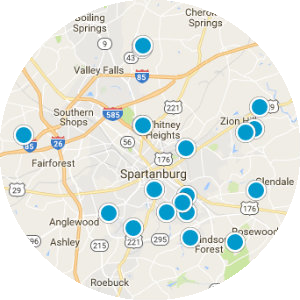 With a thriving business climate and a low cost of living, the Upstate attracts a diverse group of people which has made it the fastest growing region in South Carolina. The Upstate offers a vast array of cultural and lifestyle activities, creating an environment that is suitable for everyone. Whether enveloping yourself in the active nightlife scene or enjoying one of the Upstate’s many lakes and parks, you can be sure there is always something to do. 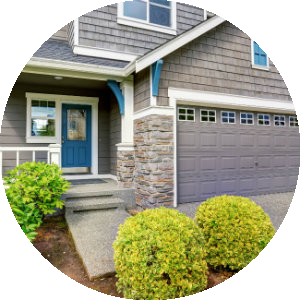 Just like the wide range of activities offered, the housing market is diverse and plentiful as well. 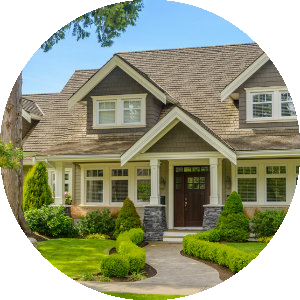 From lake front properties, gated golf communities, and even horse farms, you can be sure to find almost anything you want for an affordable price.